Continental quality in a 20 inch standard weight butyl tube. This is an excellent tube. Excellent quality and excellent fit. Highly recommended. Needed some spares for this smaller wheel size and wanted something lighter more competitive than the ones shipped with the recumbent. These fit the bill! No problems with them, been reliable and happy with weight cost. Will definitely get more over time as these aren't something a smaller LBS will have in stock (found out hard way). So, one in bag for the unexpected flat and in wheels - happy as I can be. I like these tubes because they fit either my 406 or my 451 tires, and I have both sizes on two of my bikes. The price is reasonable and they seem as durable as any other tubes I get. Need a quick replacement for 20 406 recumbent front wheel. Ordered 2 tubes and arrived very quickly. I was back on the road in just a few days. Now I know where to go when I need something quick. Never a problem with these. They allow me a lot of untroubled miles. Great product, I love the metal stems. I like the Continental steel stems. Hard to say much about a tube. Have not had a flats while using them. I like that they have a metal valve tube with a lock nut to hold it in place. I run these on my zox low racer. The only reason I gave this tube a 4 star is the fact that my pump seems to not fit the valve stem like it should. A little tight. Also the tube seems to be a little large, but it does fit in the tire with some to spare! 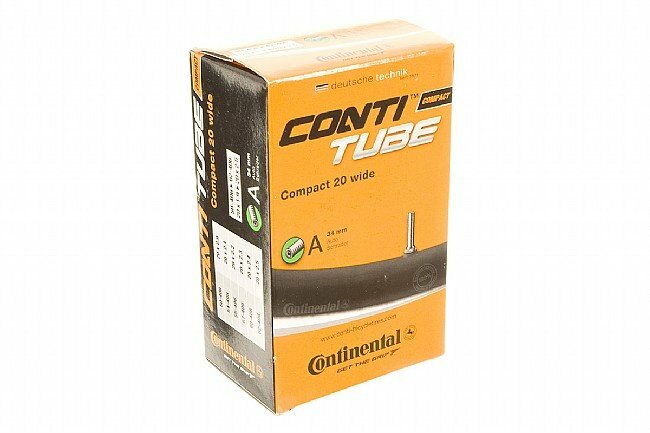 Love Conti tubes...they seem to last longer. I use these tubes on my touring recumbent. I like that they are very airtight and easy to fit inside the tire. This is a better fit for narrow tires on 406 rims. I installed these tubes in 28mm x 20 Continentals on 406mm wheels. The tires are a tight fit so there is danger of pinch flats during installation. 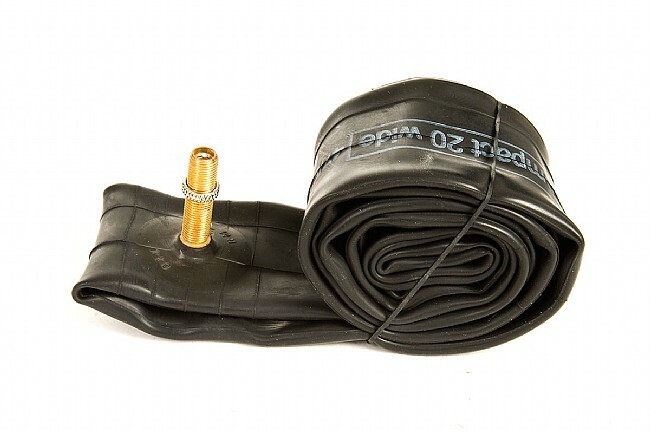 I tried the schrader valve version of this tube which bunched badly and almost could not be installed without being cut when seating the tire. 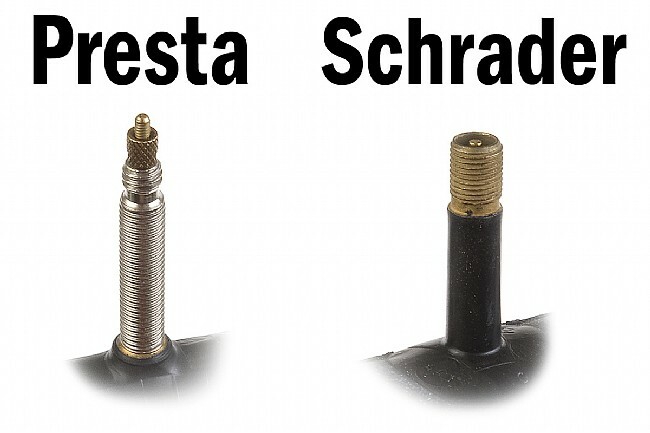 This presta valve tube fits the 406 rim much better and it is easy to avoid a pinch flat. I have a folding bike which I love riding. But here in the desert SW there must be many sharp needles from cactus on the roads because I have a great deal of flats. And in the heat here in the summer it does not work to patch the holes. Therefore, I have a ready supply of these tubes on hand and have used at least 3-4 so far this year!